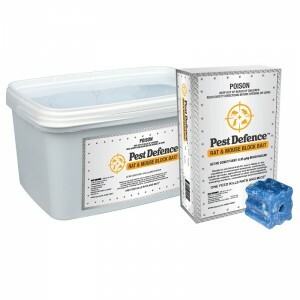 Pestrol Rodent Free is the latest product release from Pestrol. As advertised on talkback radio Australia wide. 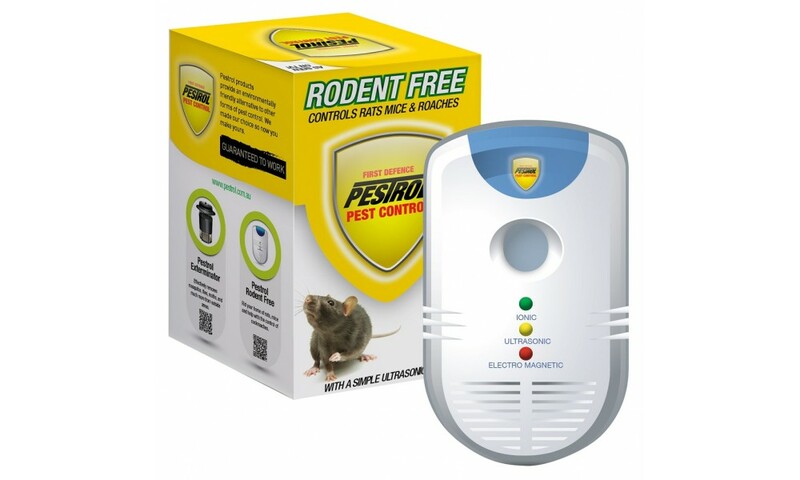 Pestrol Rodent Free is safe around the family and pets, won’t affect any electrical appliances. No ongoing refill costs, and with only a maximum of 8 watts of power, the unit costs cents per week to run. 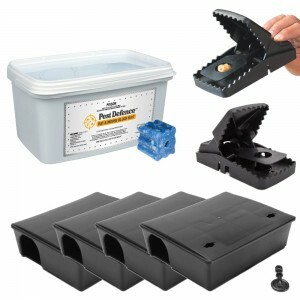 Pestrol Rodent Free is environmentally friendly, chemical free and comes with a full 2 year replacement warranty. No more traps, no more mess, 24 hour protection. Pestrol Rodent Free covers walls, ceilings and open spaces. Join the thousands of happy users who are experiencing chemical free rodent protection, using Pestrol Rodent Free. ELECTROMAGNETIC PEST CONTROL - Electromagnetic Pest Control utilises the existing wiring within the walls of your home or building that assists with repelling rodents and cockroaches. The signal is turned on and off at set intervals so the rodents and cockroaches will not build up a tolerance. 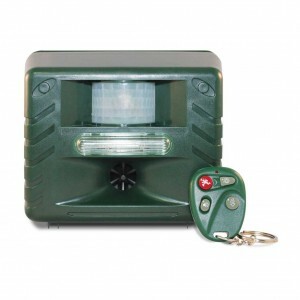 ULTRASONIC PEST CONTROL - Pestrol Rodent Free produces ultrasonic sounds that are higher than the human hearing range. These sounds can be heard by rodents and cockroaches. The distressing sound aids in repelling these vermin. The Pestrol Rodent Free will need to be plugged into a power point approximately 0.2 metres from floor level in order for the ultrasonic to run along the ground, living rooms and hall ways. Ensure the unit is placed in an unobstructed area for the ultrasonic waves to achieve maximum coverage. Ultrasonic waves do not pass through solid objects and or turn, bend around corners. Ultrasonic waves can on occassion be heard by dogs or cats. 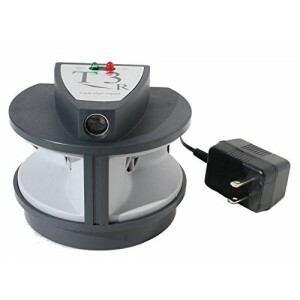 The Pestrol Rodent Free has the ability to turn the ultrasonic component off. 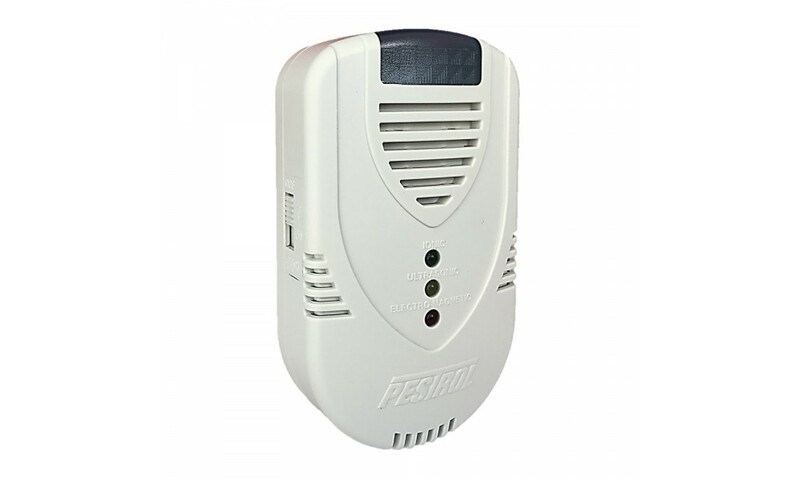 IONIC PEST CONTROL - Pestrol Rodent Free produces negative ions tthat help purify the air and remove smells. Each Rat can cost you $25.00 annually. One pair of Rats and their offspring can produce 15,000 Rats yearly. Rats can gnaw through metal, lead pipes, and cinder blocks. A Rat can squeeze through a hole the size of a 20 cent piece. Rats can survive being flushed down a toilet. A Rat's teeth will grow from 4-6 inches per year. Rats can bare 8-12 young as frequently as every three weeks. A Rat can jump off a five-story building without hurting itself. Rats can cause electrical fires within a building. 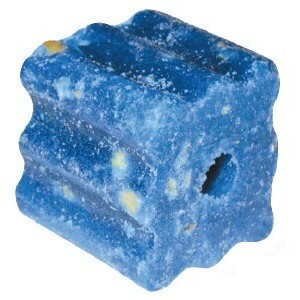 Ultrasonic wave: Pulsates on / off. Q. How many units do I require for my home / office? A. For maximum effectiveness it is recommended to have 1 unit per electrical circuit that is present in your dwelling. Often multi storey home owners purchase 1 unit per floor. Q. How do I know if my Pestrol Rodent Free is working? A. You may see increased activity as rodents and cockroaches are forced from their hiding places. 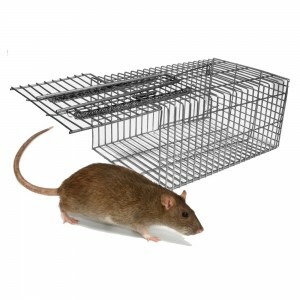 Often it can take up to 3 weeks to remove rodents. Cockroaches may take longer as eggs can lay dormant for many months before they hatch. Q. What happens if the lights stop flashing on the unit? A. 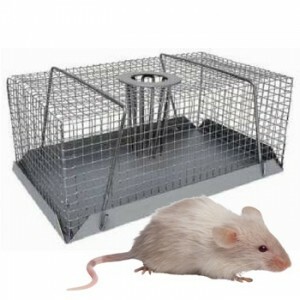 The Pestrol Rodent Free alternates the technologies so the rodents and cockroaches do not become immune. Therefore the unit switches on / off for maximum effectiveness. Q. Will Pestrol Rodent Free affect my pets? A. No, Pestrol Rodent Free has been used for many years by thousands of satisfied customers in Australia and NZ. Will not affect dogs, cats, birds, or fish as they have a different genetic structure to rodents and cockroaches. The ultrasonic sounds can in some cases be heard by cats and dogs. Pestrol Rodent Free clevely allows the user to shut off the ultrasonic component of the unit, whilst keeping the electromagnetic technology running. Q. How long will the Pestrol Rodent Free last? A. There are no moving parts in the electronic circuitry, we expect the unit to last up to approximately 10 years, and we also provide a 2 year manufacturer’s warranty. Q. Has the Pestrol Rodent Free been electrically tested? Q. How much electricity does the Pestrol Rodent Free consume?A. Pestrol Rodent Free costs the same as running an 8 watt light bulb, equating to cents per month to run. Q. Is the Pestrol Rodent Free effective against Possums?A. Whilst this technology has not been associated with repelling Possums, many customers have experienced favourable results in driving Possums from their homes.